Dorothy Hamill's hair style made news in 1976 -- of course, what really made the news was her Olympic gold medal in figure skating. 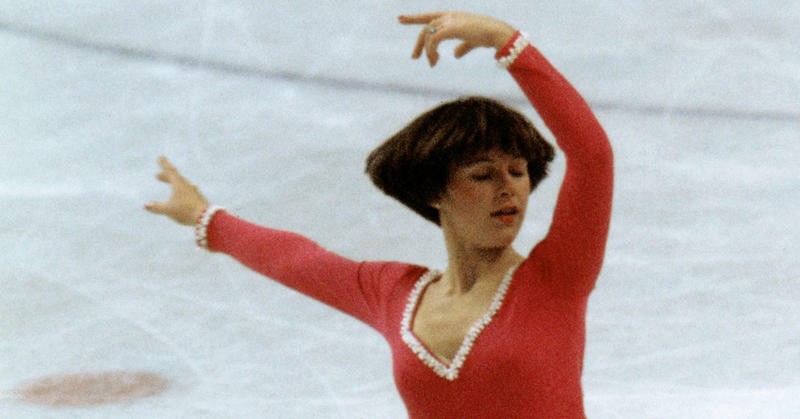 But while Dorothy Hamill was capturing Americans' hearts with her feats of athleticism, her short hairdo was capturing the public's imagination as well. Hamill certainly had a proven resume to back up her medals and titles, but also earned a prominent place in pop culture by inspiring a hairstyle fad -- the "Dorothy." Dorothy Hamill wore her hair short her whole life. She said that she once grew her hair longer and liked how it looked, but she didn’t like the upkeep of it. She is more of a ‘wash and wear’ girl. It is easy to see why. 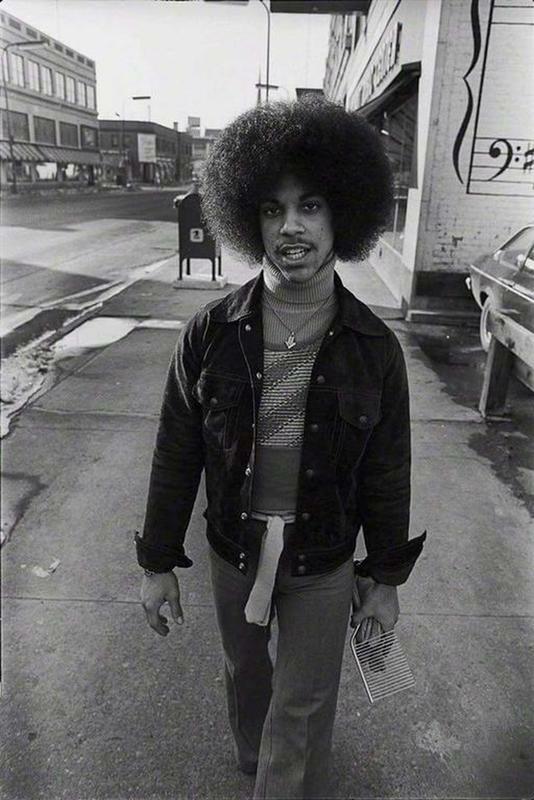 Hamill began skating at age 8 and soon progressed to taking private lessons. Ice time was at a premium, so she had to get to the rink by 4:30 in the morning to get in her practice time before school. A schedule like that doesn’t leave much room for fussing and primping with a high-maintenance hairstyle. Figure skating takes precision and skill and Hamill quickly discovered that longer hair would get into her face and eyes when she spun around, distracting her and breaking her concentration. She opted to wear her thick hair in a bowl cut style simply because it kept the hair from getting in her eyes. 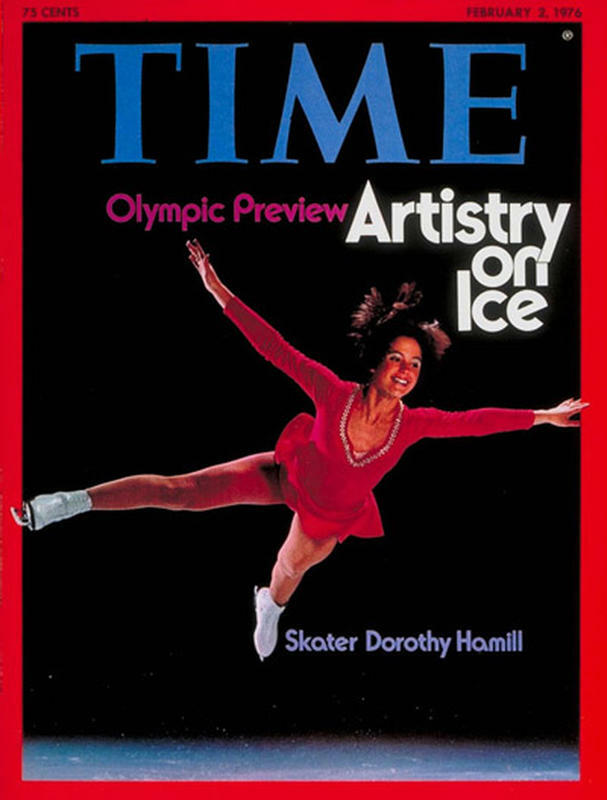 Dorothy Hamill was selected for the U.S. Figure Skating team and was preparing to represent her country in the Winter Olympics in Innsbruck, Austria. She had read about famed Japanese hairstylist, Yusuke Suga, and hoped he would cut her hair before she was thrust upon the Olympic stage. Hamill’s father wrote a letter to Suga asking if he would consider styling Dorothy’s hair for the Olympics. He agreed. 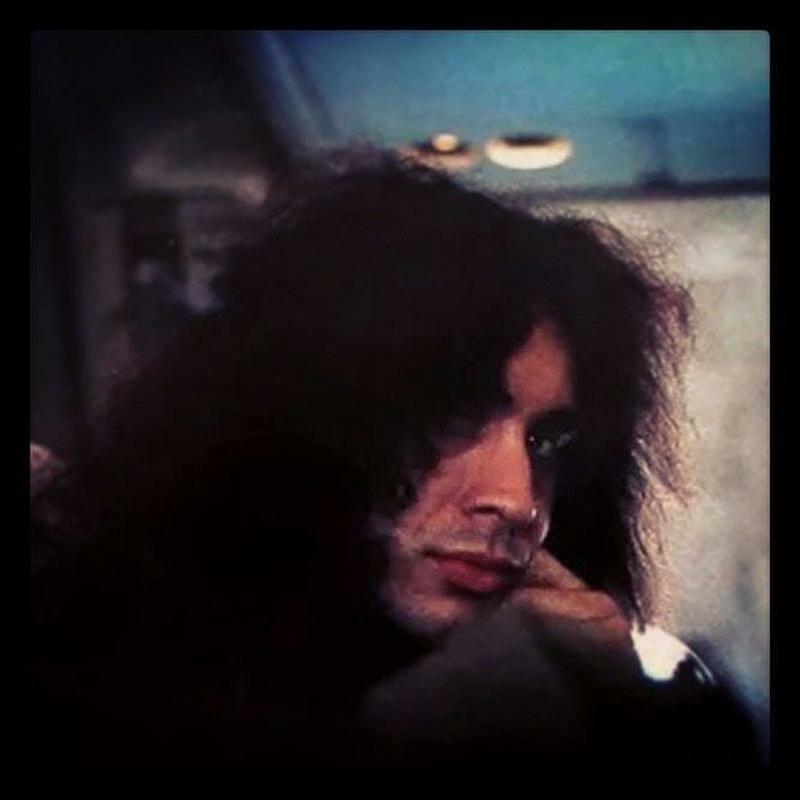 The night before Hamill was scheduled to leave for Europe, she met Suga at his salon, which he kept open late just for her, and allowed him to work his magic on her hair. The 1976 Winter Olympics were golden for Hamill. She won both the short and the long programs and clinched the gold medal. 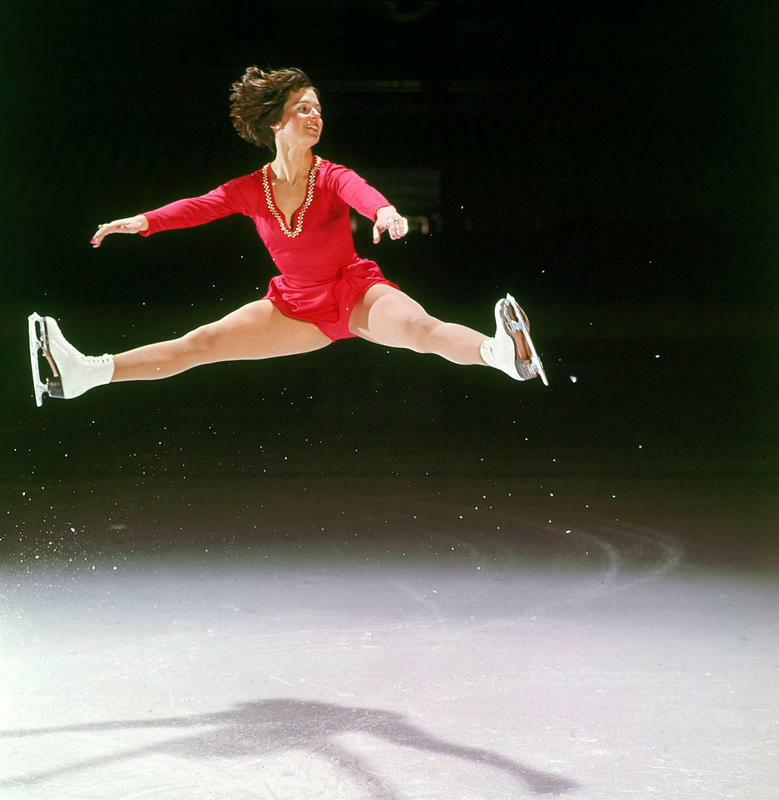 Dorothy Hamill became an instant household name and the public adored her signature hairstyle. Girls and women across the country flocked to styling salons asking to get their own hair cut into a "Dorothy" or a "Hamill Wedge." Even if they weren’t copying Hamill’s exact hairstyle, they were asking for something similar. 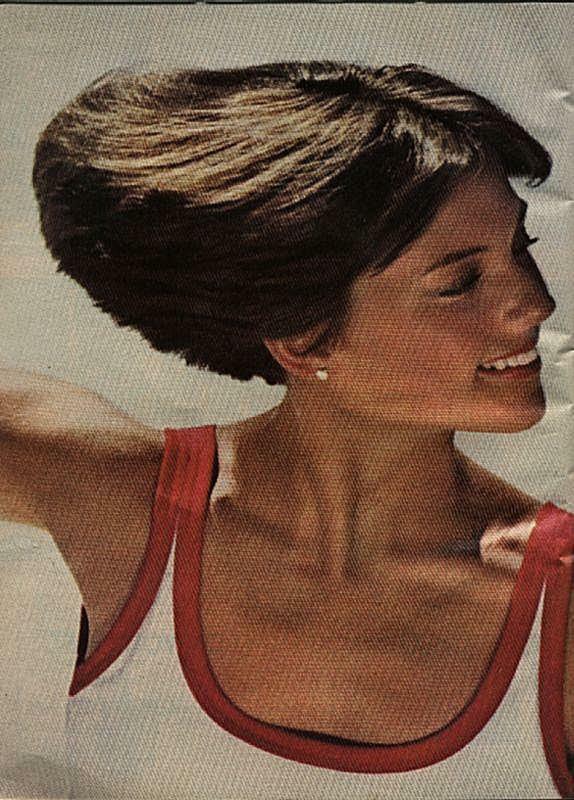 The "short and sassy" hair trend had begun, thanks to Yusuke Suga and Dorothy Hamill. 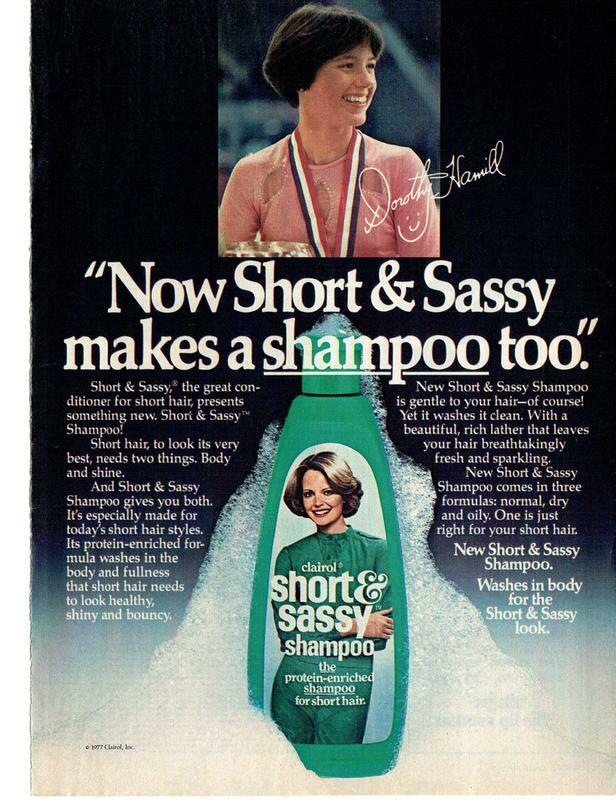 So much focus was placed on Dorothy Hamill’s hair that the skater was asked to endorse hair care products. For a girl who always hated the way her hair looked, it was an ironic turn of events. 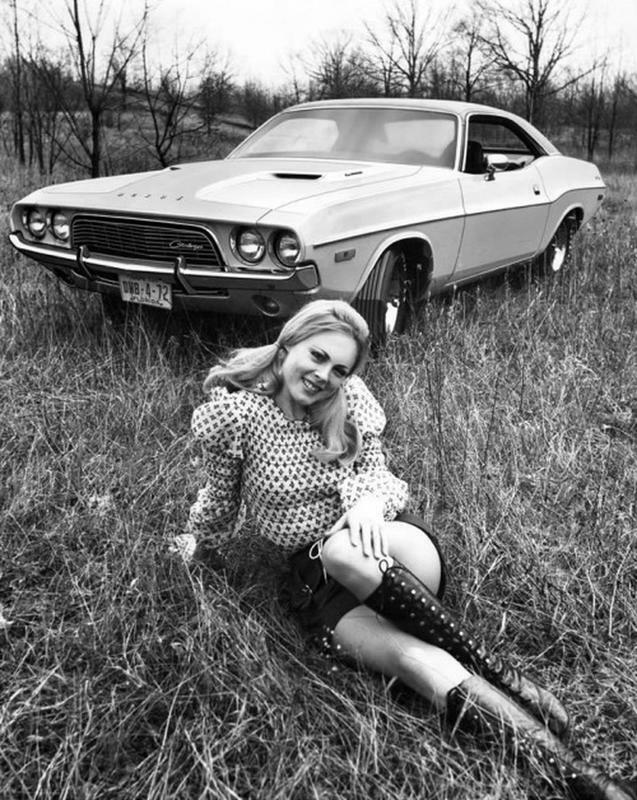 She was the spokesperson for White Rain hair products. 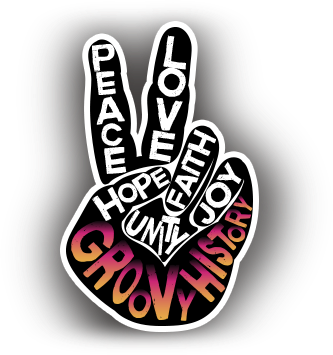 The ‘Dorothy’ was so much a part of seventies pop culture that is was included in a 2002 exhibit about the evolution of hair styles, called HAIRevolution. Today, Hamill has moved away from her seventies wedge but still keeps her hair styles short and sassy.